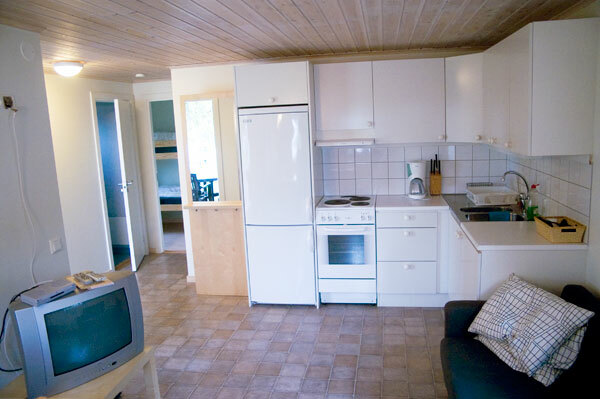 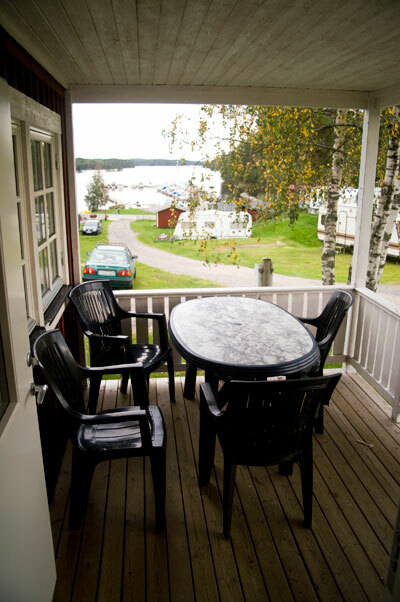 Camping Sandviken is accommodation in fresh 4-beds cottages at the north end of lake Foxen. 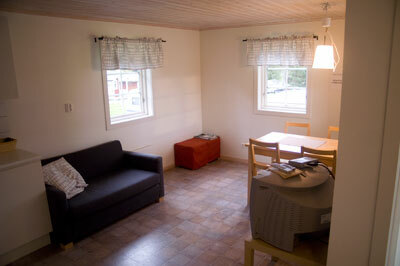 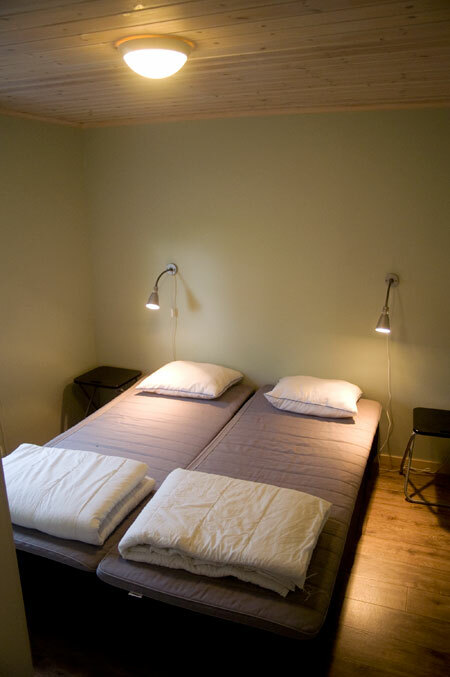 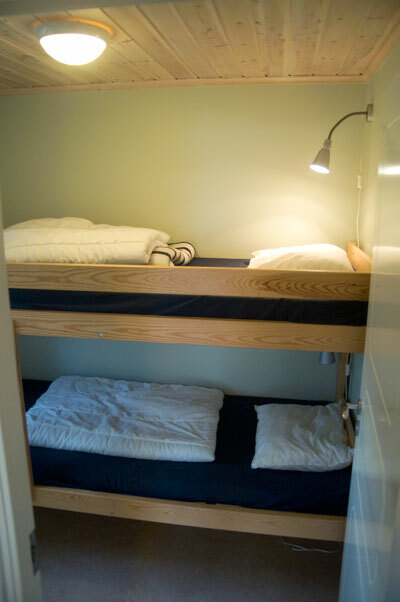 The cottages are 47 squaremeters and have 2 bedrooms, one with double bed and one with bunk bed. 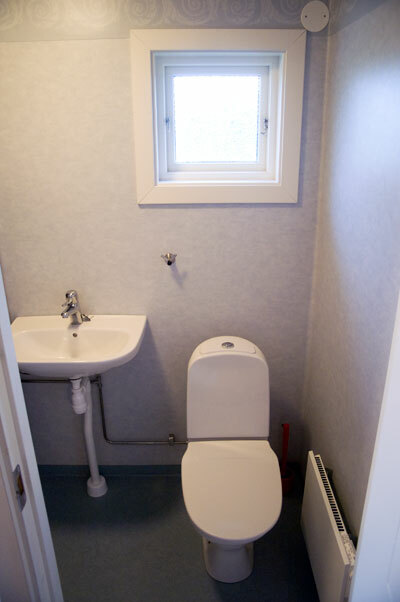 There are also wc, shower, kitchen and balcony. 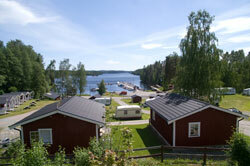 At camping Sandviken you have the boats at the bridge just 100 meters from the cottage, and you are close to some of the hottest pike fishing spots in Sweden. 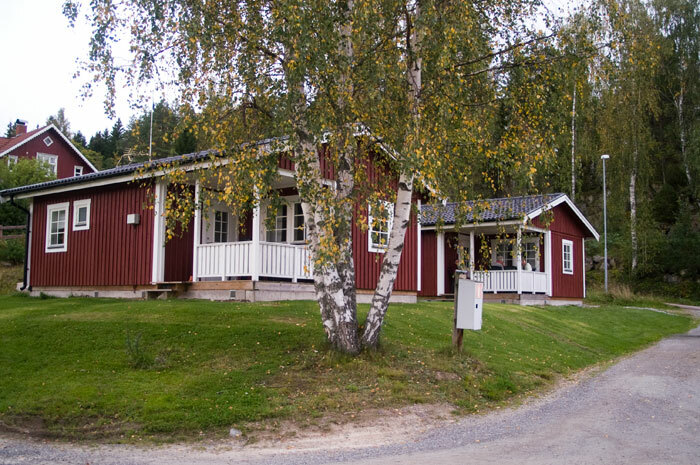 You can book our fishing packages, including boats, cleaning, bed linen and fishing licenses, for whole weeks, short weeks or weekends.